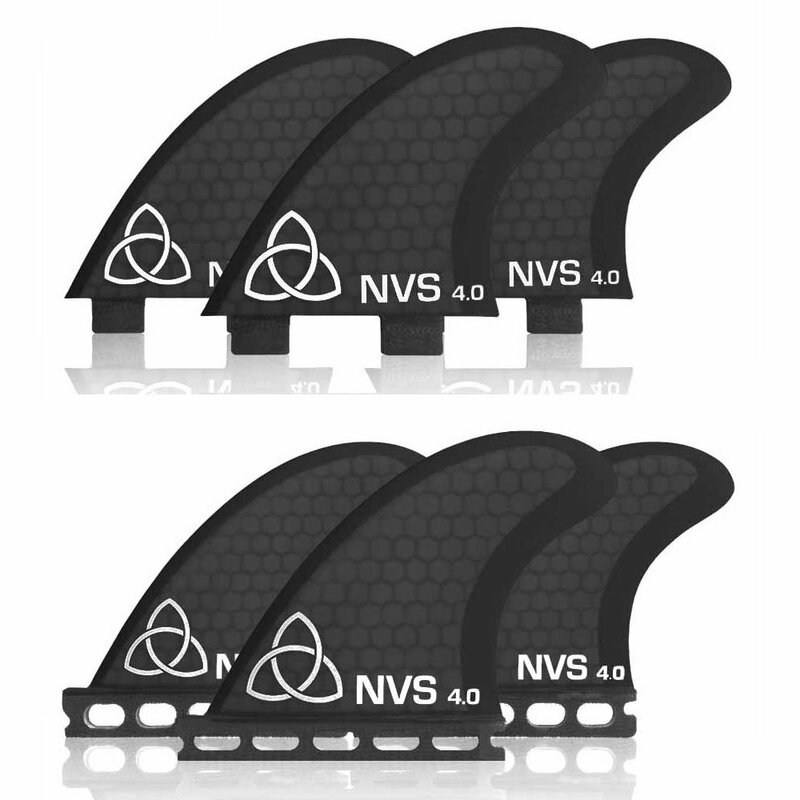 The FCS Performacne Core fin provides lightweight performance with responsive tip flex and hydrodynamic foil. This versatile template offers a balance of speed drive and manoeuvrability. 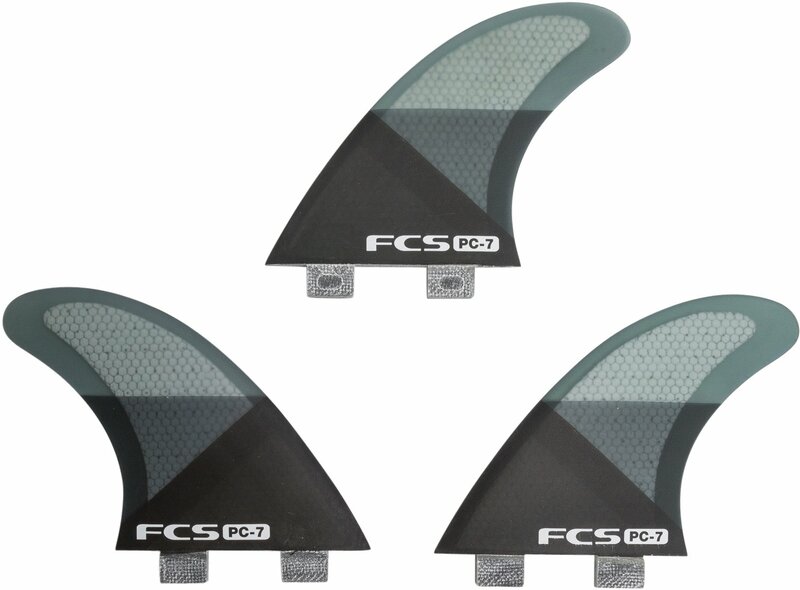 FCS PC-7 Tri Set fins. 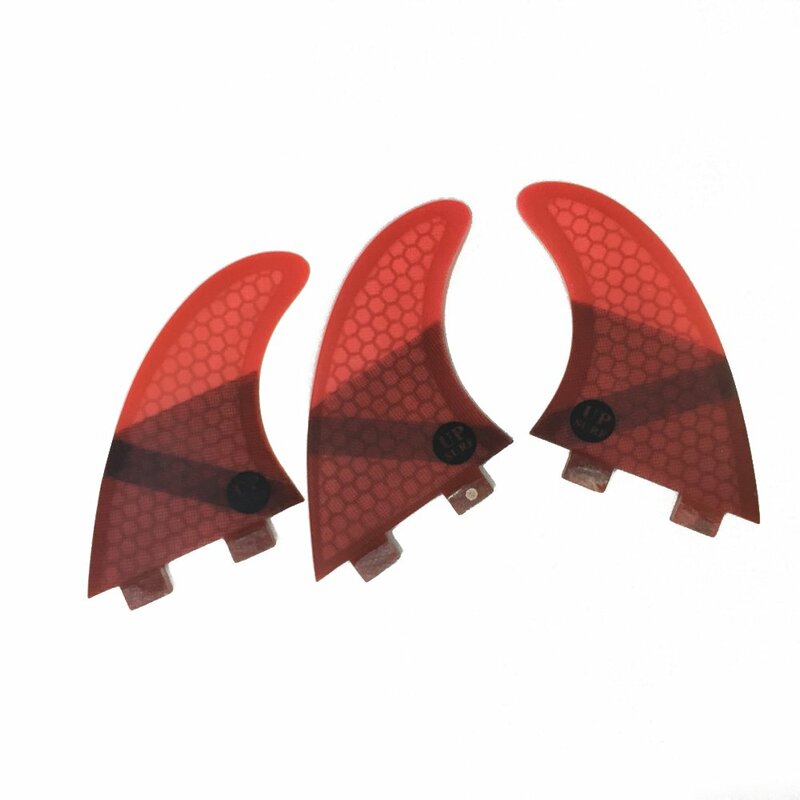 3 piece thruster board fins. Fin size: Large. 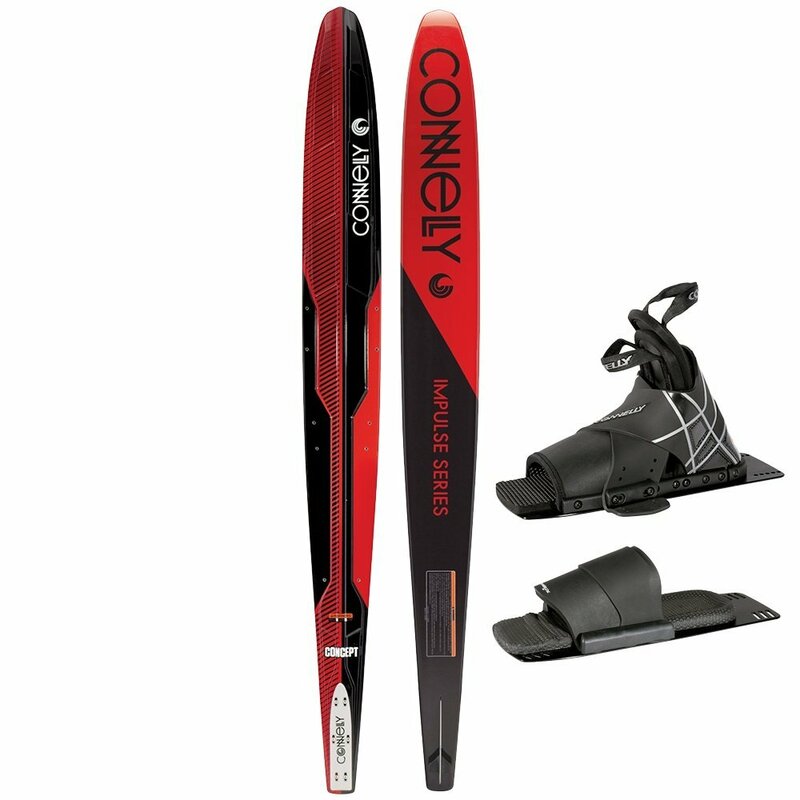 Fin system: FCS. 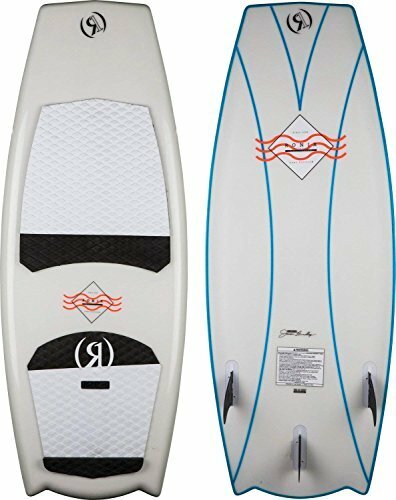 Versatile RTM construction delivers a consistent feel similar to a traditional fiberglass fin but with the advantage of reduced weight. 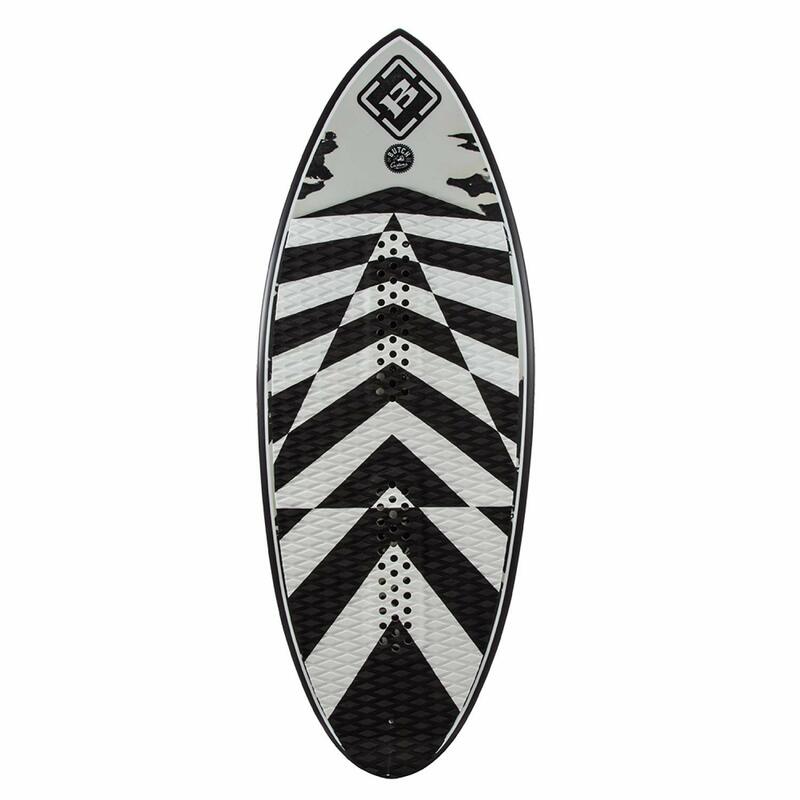 The stiff flex pattern extends progressively from the base through to the tip helping the surfer to maintain drive and hold through a turn. Imported. Vendor style #: PC0713700R. 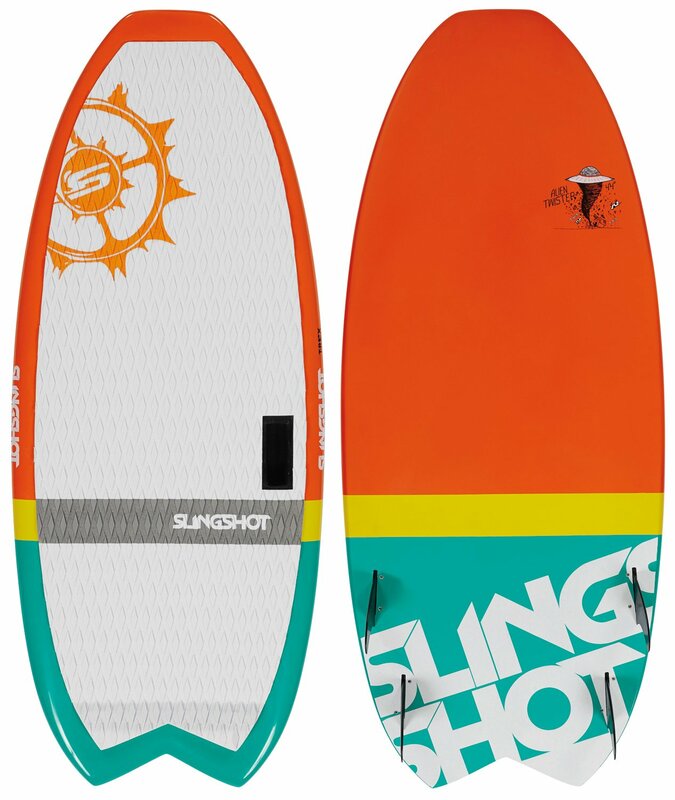 Fin Specs: Base: 4.52 / 115mm Depth: 4.67" / 119mm Area: 15.71"#178; / 10137mm#178; Sweep: 33#176; Foil: IFT"